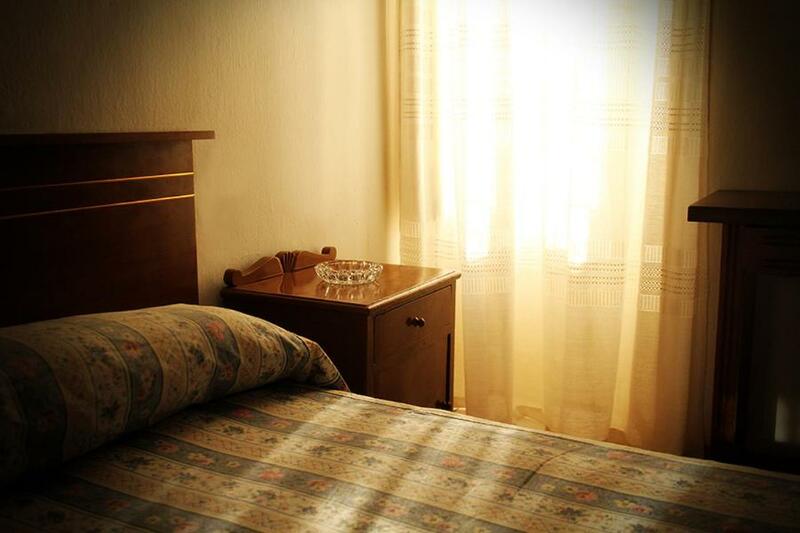 Lock in a great price for Pension Central – rated 8.1 by recent guests! the location was great. Close enough to the old part of the city, but also close to restaurants in the newer part. We had a big room with 3 beds, a table, a sink and a balcony for ourselves. Plus we were allowed to smoke in the room. I loved the old house and the long corridor. It was exactly what I needed. Great location, friendly owner. 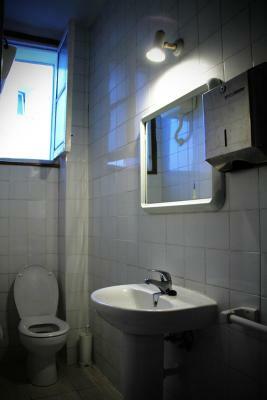 The location is convenient, good value for money compared with that of other cities in Spain. Good wifi. very good location!! in a old house, so the light is dark. But staffs are very nice, things are clean. perfect choice to stay for a few days! Pensión limpia, céntrica y económica, trato amable del personal! EL TRATO DE LOS DUEÑOS, MUY EDUCADOS Y AGRADABLES. UN 9 EN ATENCIÓN AL CLIENTE. El trato y la confianza al llegar al hotel fue un 10. Pension Central This rating is a reflection of how the property compares to the industry standard when it comes to price, facilities and services available. It's based on a self-evaluation by the property. Use this rating to help choose your stay! 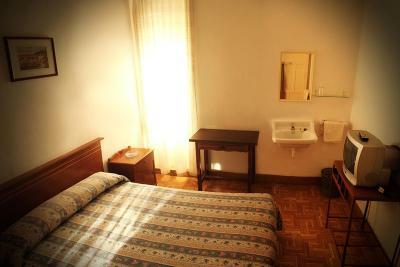 Located in the center of Cuenca, La Pensión Central features simple rooms with free Wi-Fi access. 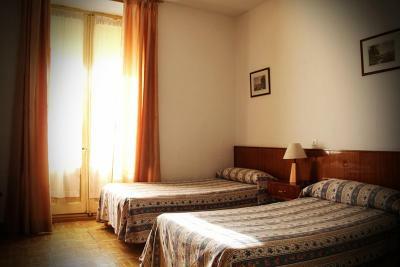 It is a 15-minute walk from the town’s famous hanging houses and charming old town. 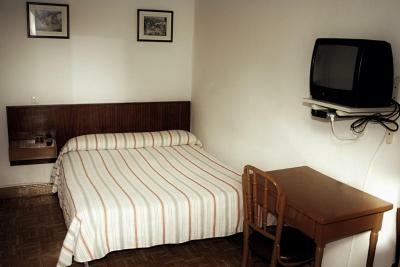 Each room at La Pensión Central has a TV and access to shared bathroom facilities. There is also a communal lounge area. Cuenca Cathedral, the town hall and main square are within 15 minutes’ walk of the Central. The town’s train and bus stations are less than 2,650 feet away. 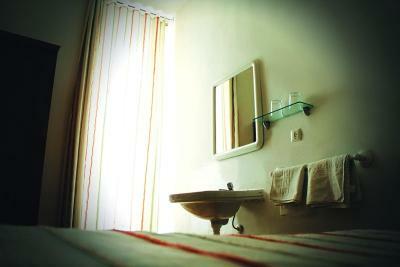 뀐 Located in the top-rated area in Cuenca, this property has an excellent location score of 9.0! When would you like to stay at Pension Central? 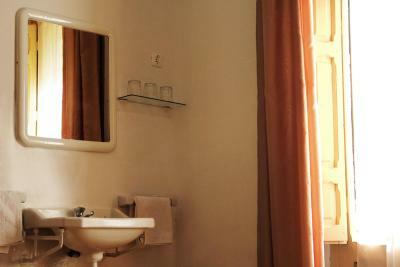 This simply decorated room has free Wi-Fi, a TV and access to shared bathroom facilities. House Rules Pension Central takes special requests – add in the next step! Pension Central accepts these cards and reserves the right to temporarily hold an amount prior to arrival. Breakfast could be a bit more than 2 toasts with jam, coffee and juice. At least some more toast. There was smoking allowed inside, which I didnt care for. WiFi was also not very good, would disconnect randomly and just didn’t work at other times. Rubbish shower - tepid. Corridors, reception area and toilets stank of fag smoke. Somehow I'd got the impression there was a shared kitchen and lounge area - there was neither. Price was super cheap but still wouldn't go back; we had same price and very nice accom in Burgos and elsewhere. Owner friendly when we arrived. A bit old, but with a special touch of history. 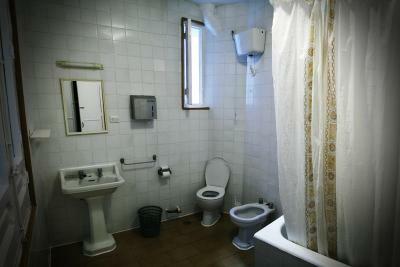 Some of the facilities need to be updated. No kithen for guests to use, lighting in the bedroom was too dim. Sockets for charging phones were not in ideal position.